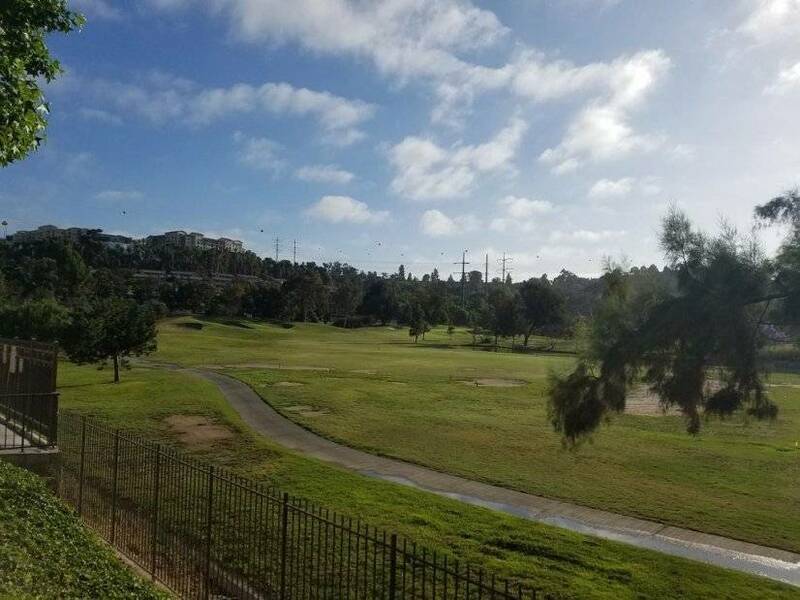 Mission Valley has it all!! 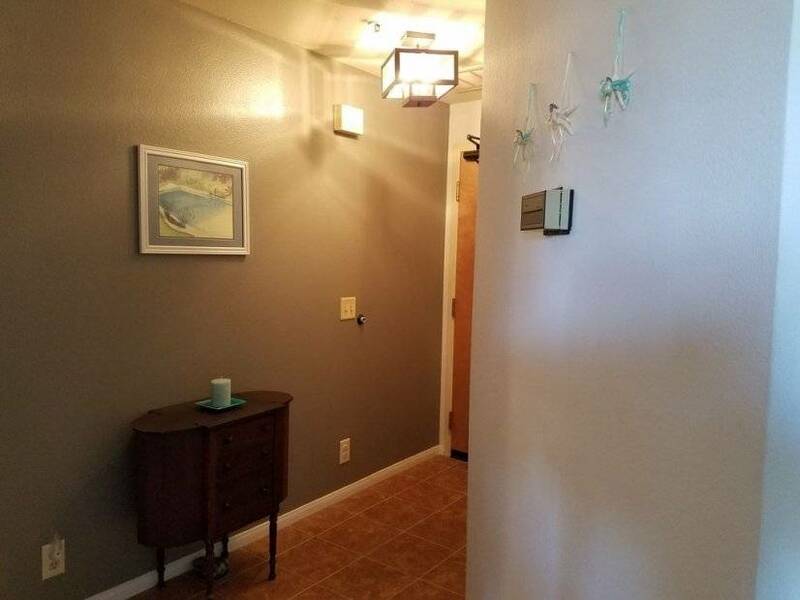 It is a Great Location!! 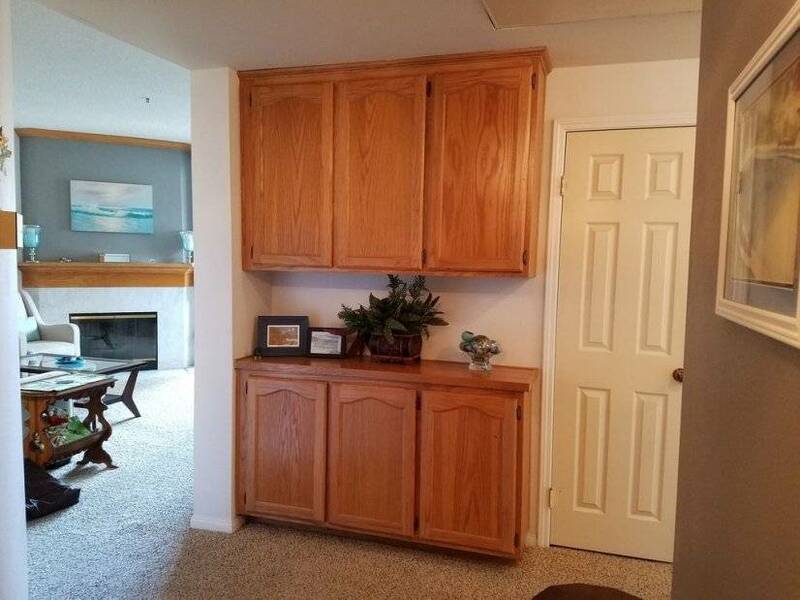 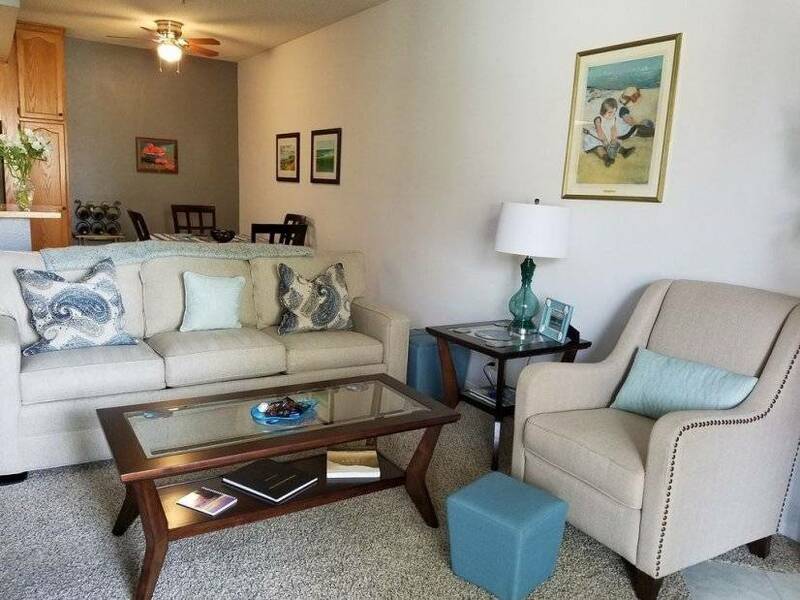 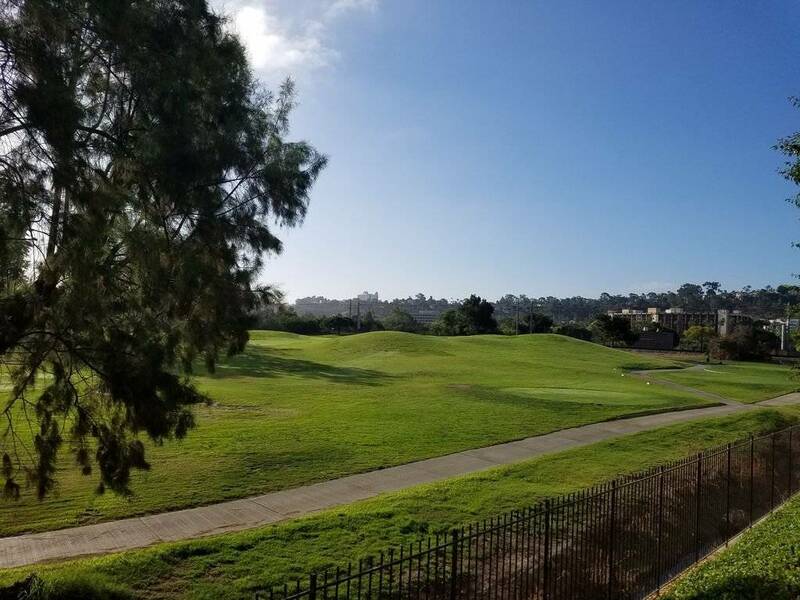 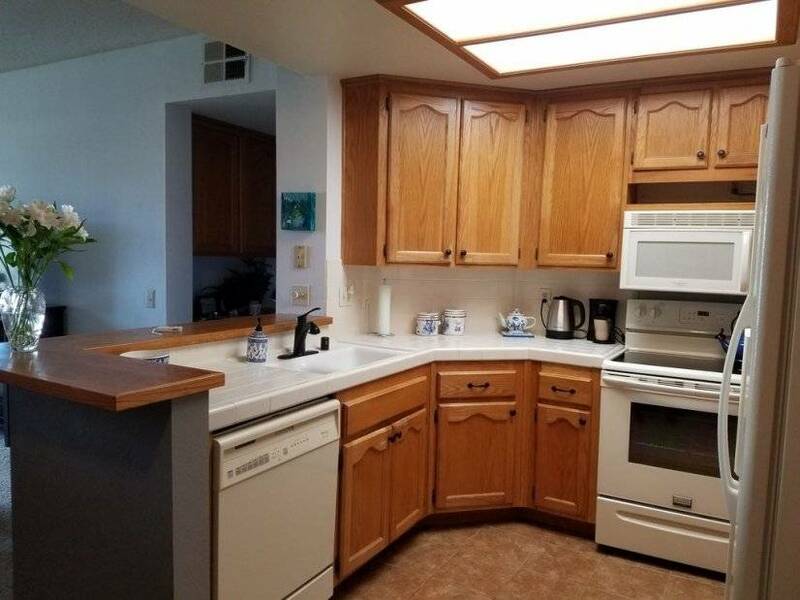 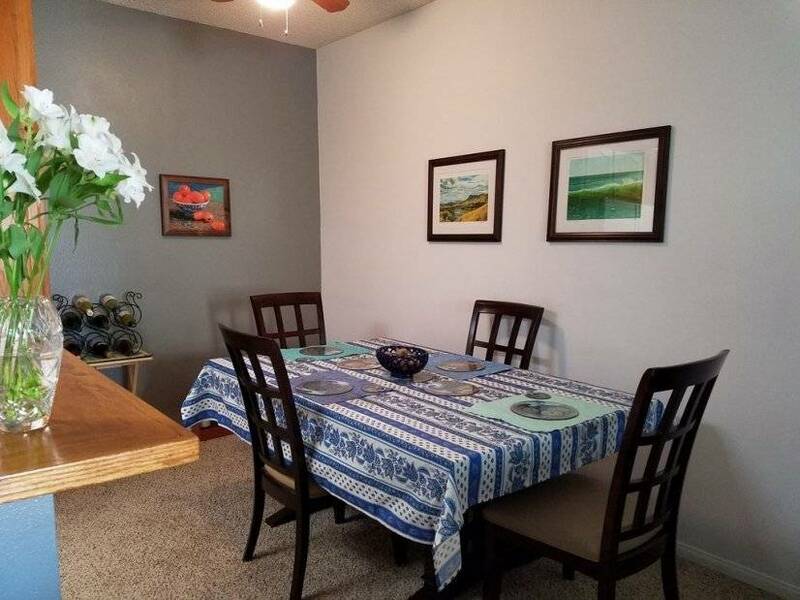 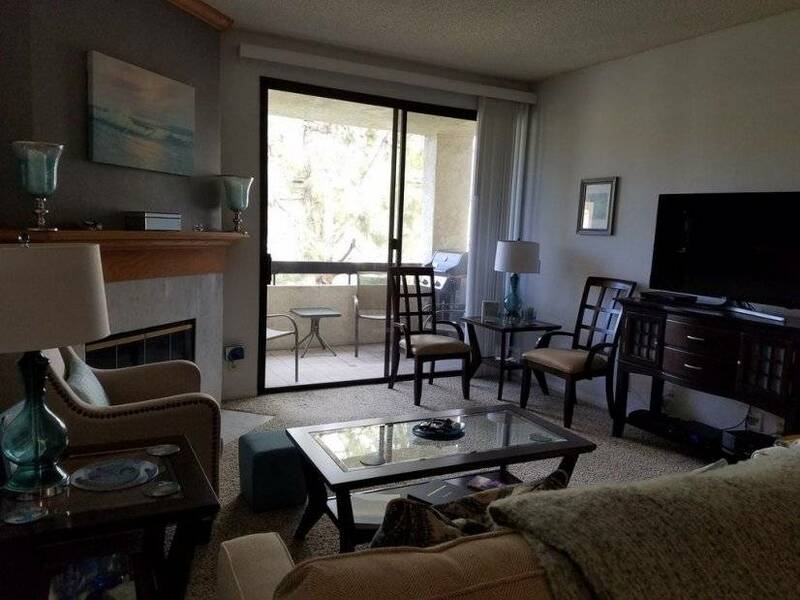 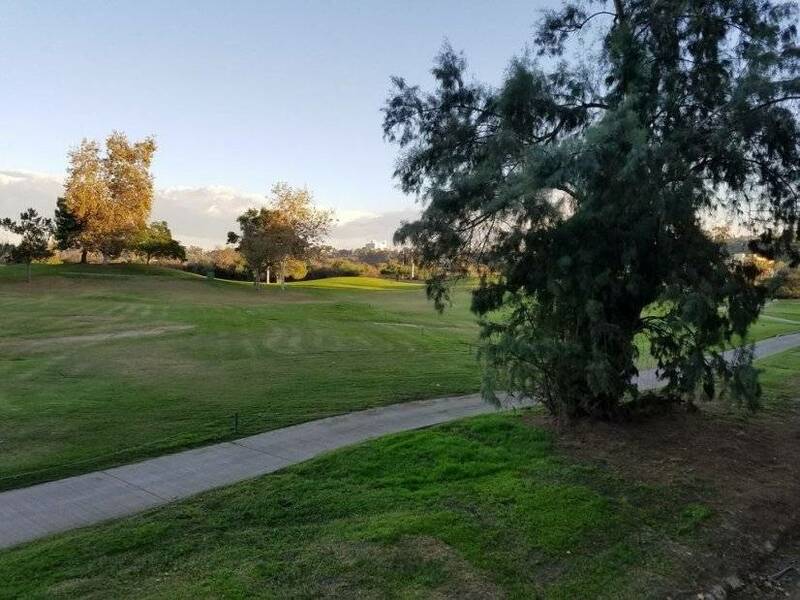 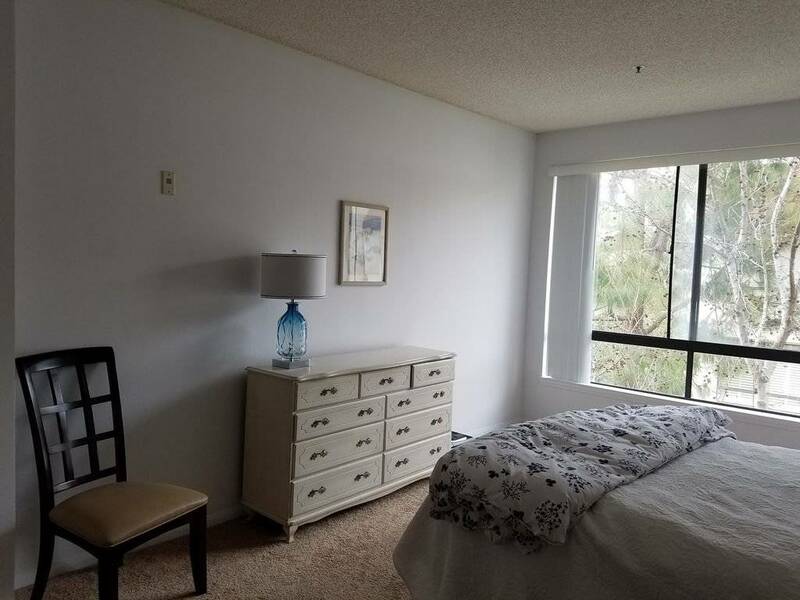 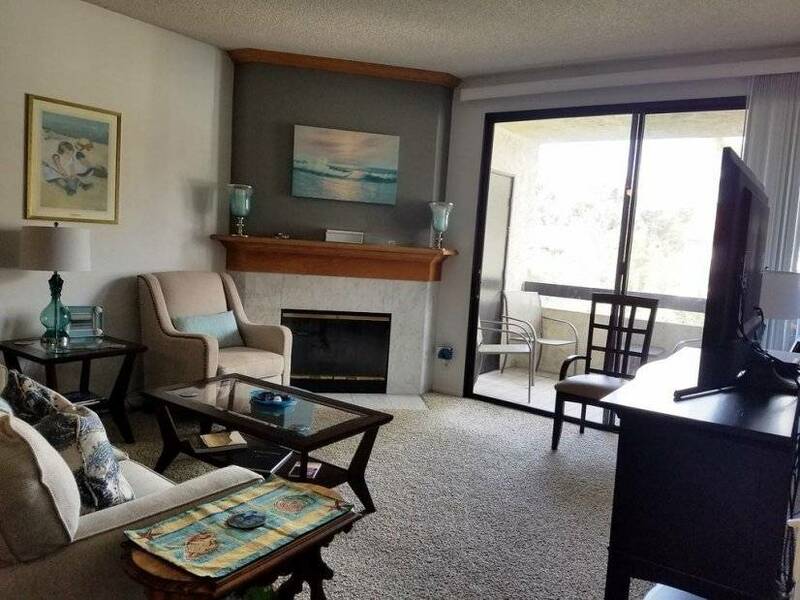 This nicely decorated spacious top floor unit is centrally located and minutes from frequent SD destinations like the numerous and popular San Diego Beaches, the San Diego Zoo, Sea World, Balboa Park, Famous Old Town, Gas Lamp, Little Italy, Coronado, Qualcomm Stadium, Padres Park, and of course right next door to a Golf Course! 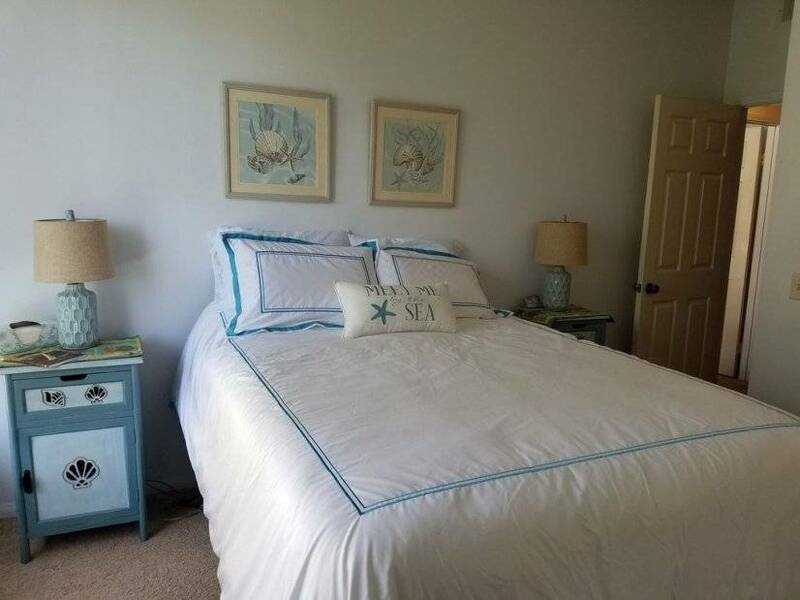 It has 2 Large bedrooms and also an extra couch bed so it will sleep 6 comfortably. 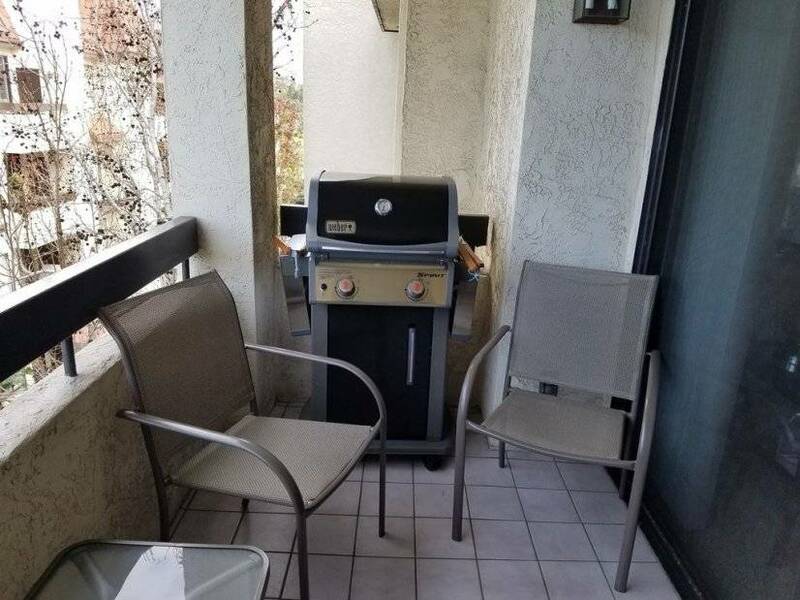 A Webber Bar B Que on the porch will add to your vacation fun. 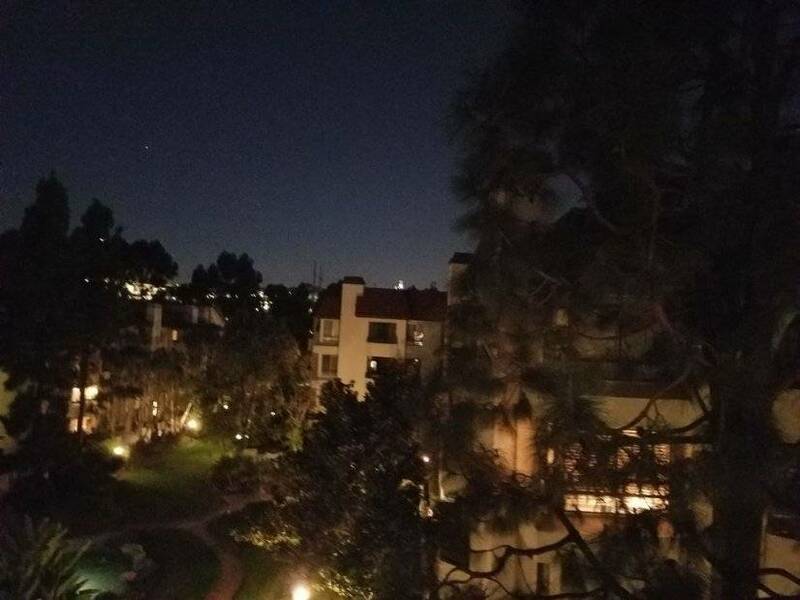 If you enjoy fine dining, live theater, live music and nightlife you can find it all here! 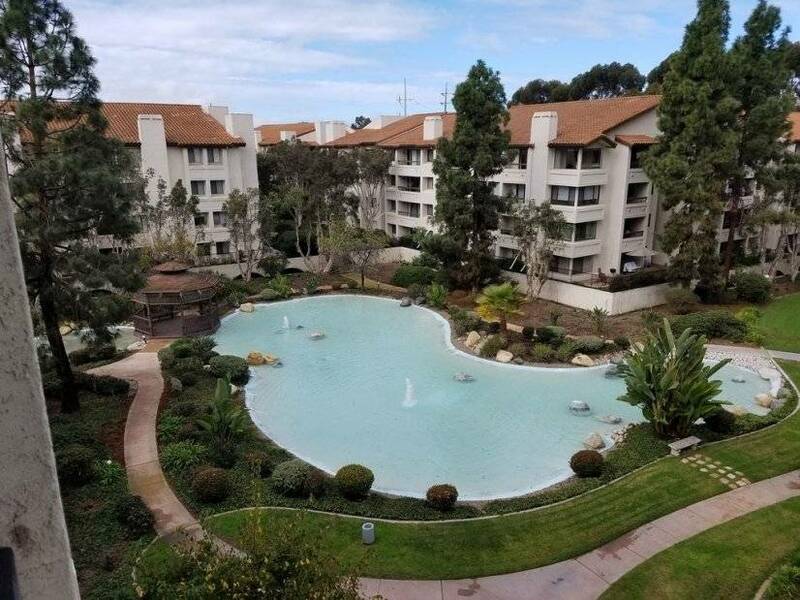 Plus the quiet relaxing park like setting of the complex which has 2 Tennis courts, 2 pools, spa, gym, and walkways. 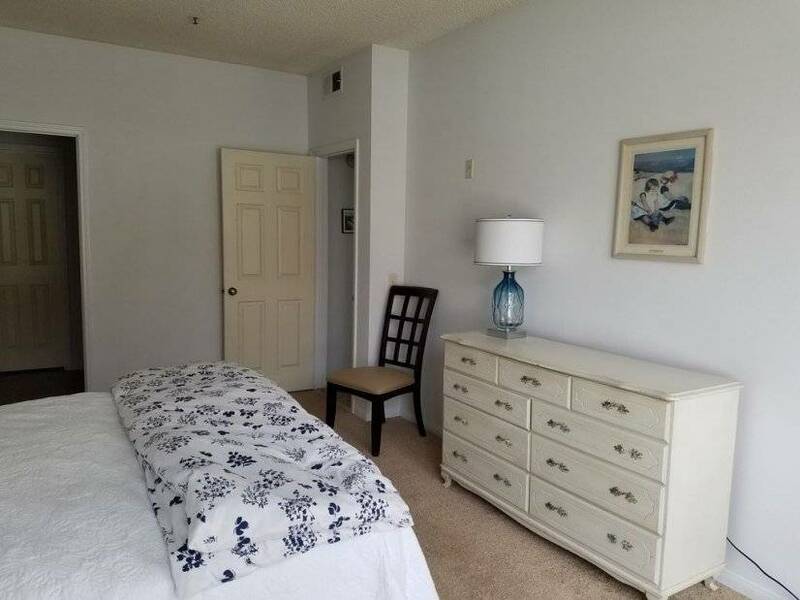 Near to trolley station, shopping mall and freeway access.